The interior cushions are trashed, so I’ll be having new ones made and I’m currently trying to narrow down my long list of fabric contenders (I’m looking at the marine upholstery fabric from Sunbrella). The problem is, there are a few aqua fabrics and they’re calling my name! 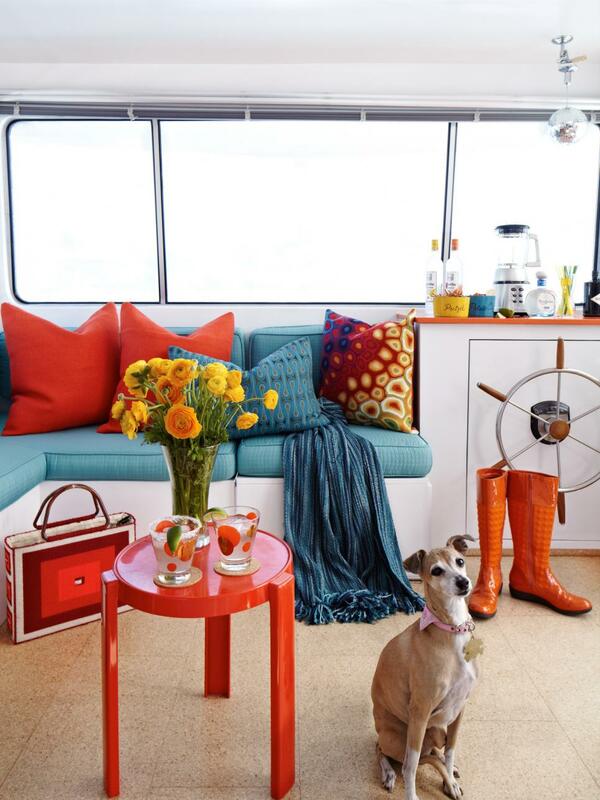 I love, love, love the interior of this retro houseboat and it was originally going to serve as my inspiration, but the houseboat (below) has huge windows and a lot of white, which looks fresh and cheery with the bright aqua and orange. Our boat, on the other hand, has a beige fabric headliner and beige fiberglass. 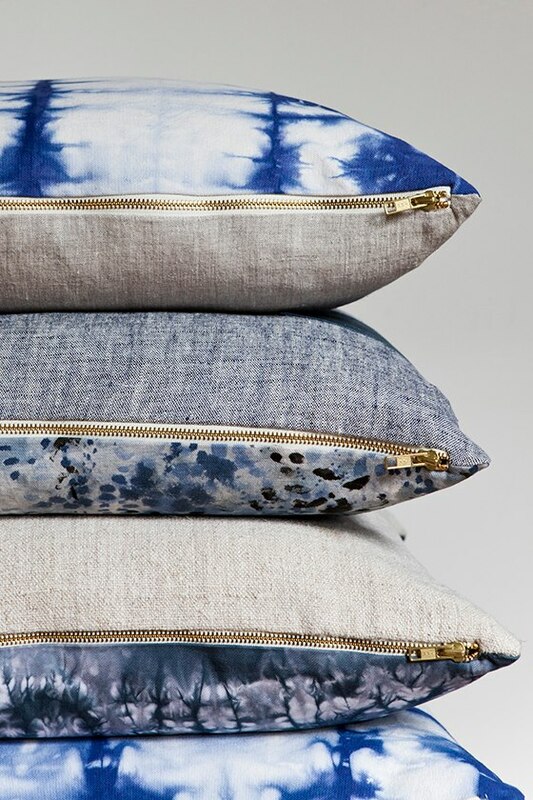 As much as I desperately want to pick out some striking aqua for seat cushions, I’m actually leaning more toward a warm grey, smokey blue, or even – gasp – navy! 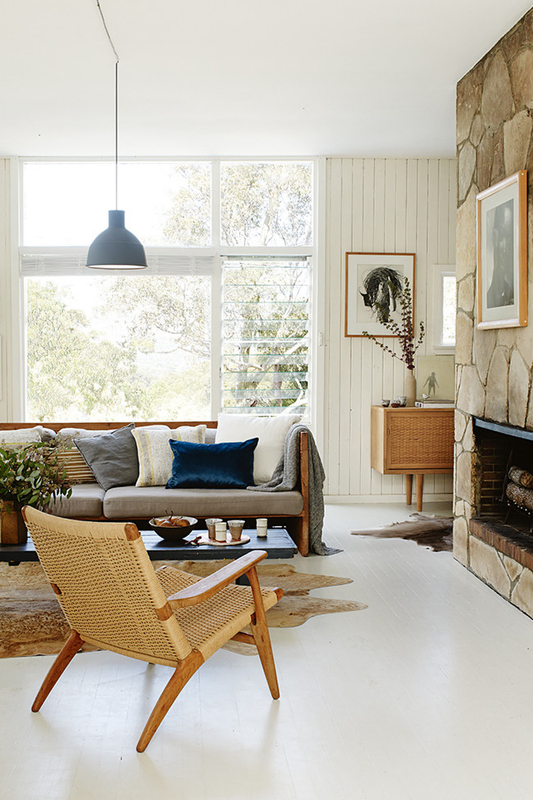 The beige interior is calling out for a cozy, muted scheme – something to make all that beige look intentional and earthy (not old and 80s). 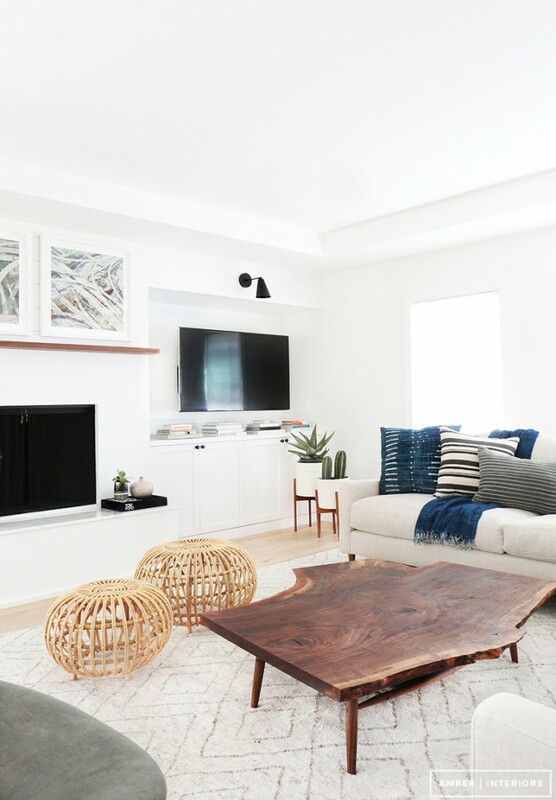 So what am I teasing out from all of these beautiful spaces for sailboat interior decor (seeing as there’s barely one boat featured)? Previous Post Do You Love/Hate Truncated Blog Posts? P.S. My URL Has Changed! 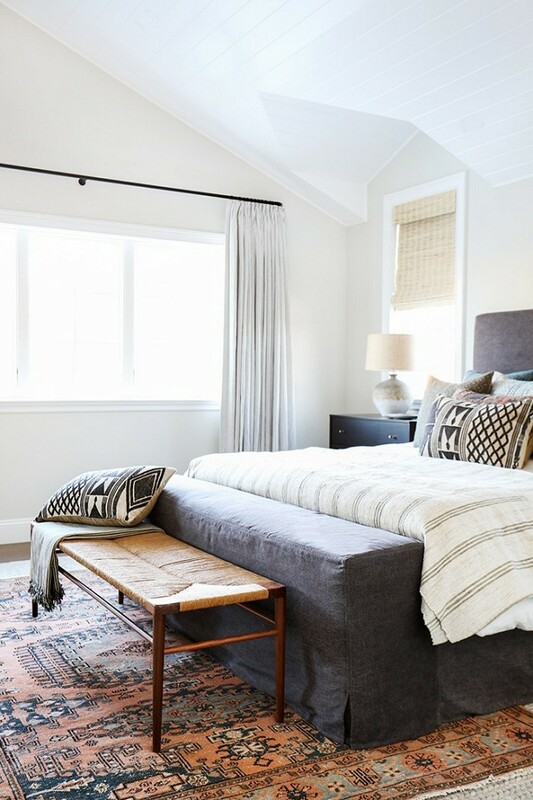 I love the grey – blue – navy – beige combination – mix in some burgundy and the occasional pop of muted yellow and you've got my entire wardrobe :)The inspiration pictures remind me of your ice died linens – the colour combo of the turqoise / grey palette. 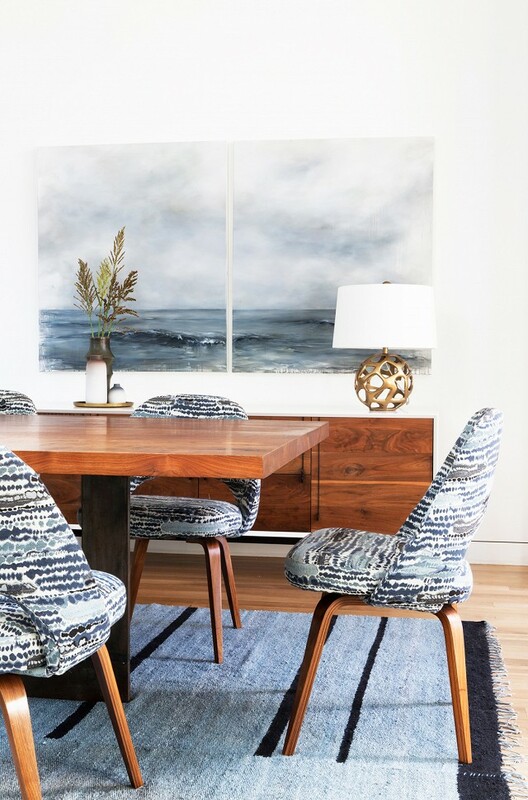 Mixed with a dark, almost charcoal ikat or stipe would look cool. but maybe too dark? Awww, thanks! I think that even a good clean and new upholstery will do wonders! It has such lovely woodwork, which will be the star. 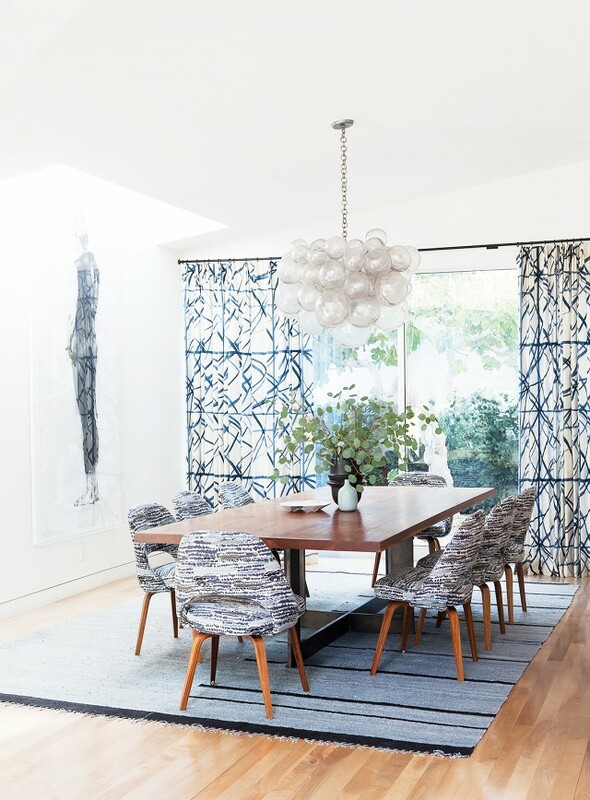 The image from Amber Interiors has my heart. 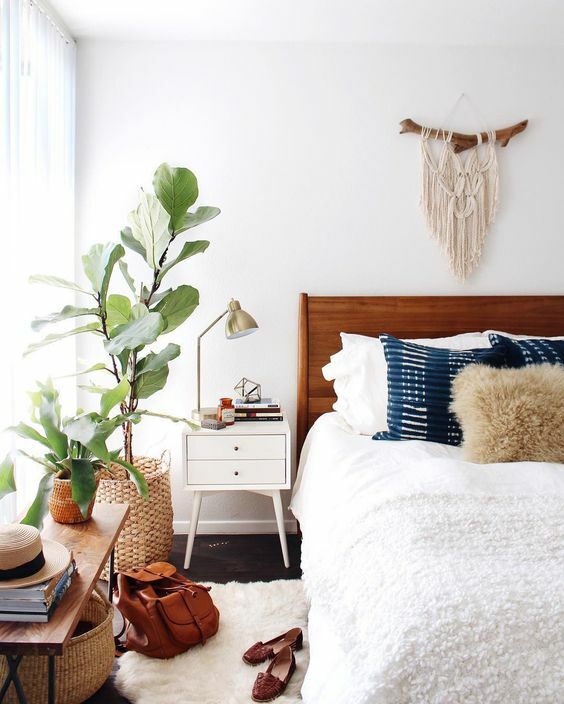 I love the idea of mixed wood tones combined with indigo and brass details to brighten things up. 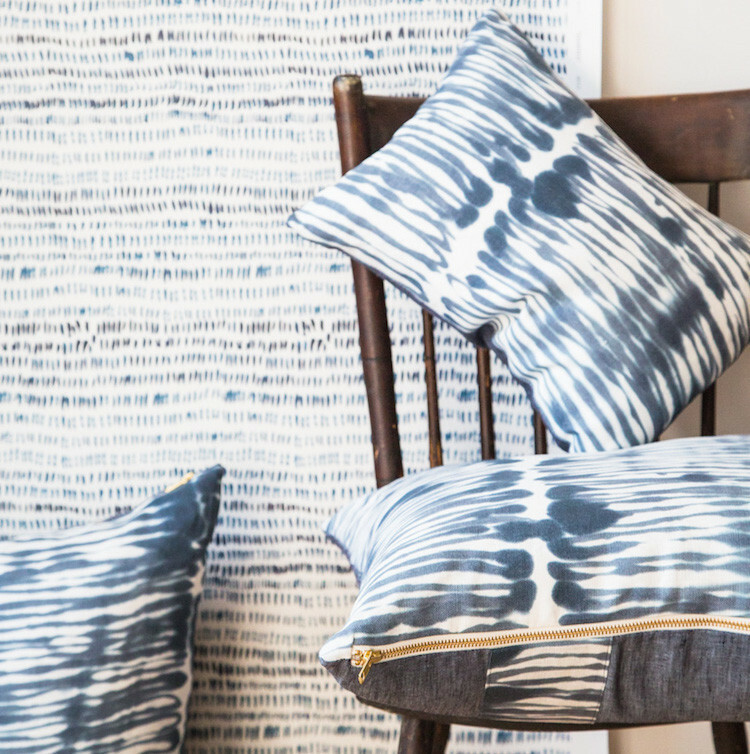 And "yes" to the beautiful shibori patterns! Good luck holding out on the aqua – you certainly know how to rock it! Isn't she so talented? I think I've pinned every space she's designed a million times. 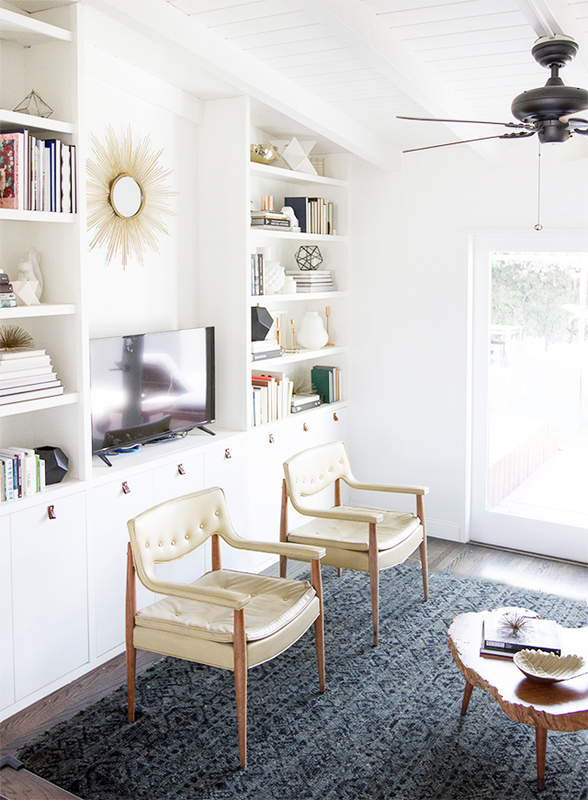 Her style is so different from what I've wanted to achieve in the lakehouse, so I'm excited to finally put to use those inspiration rooms I've pinned from her portfolio! You turquoise traitor!! How dare you desire another color! Haha. 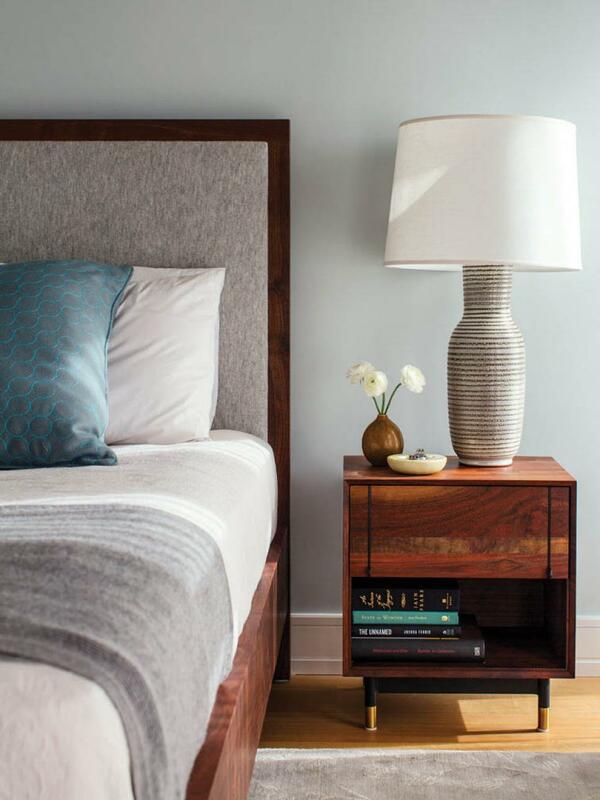 I like the pic of the bed and night stand with the big lamp. The light grays and the color of the pillow (steel gray?) 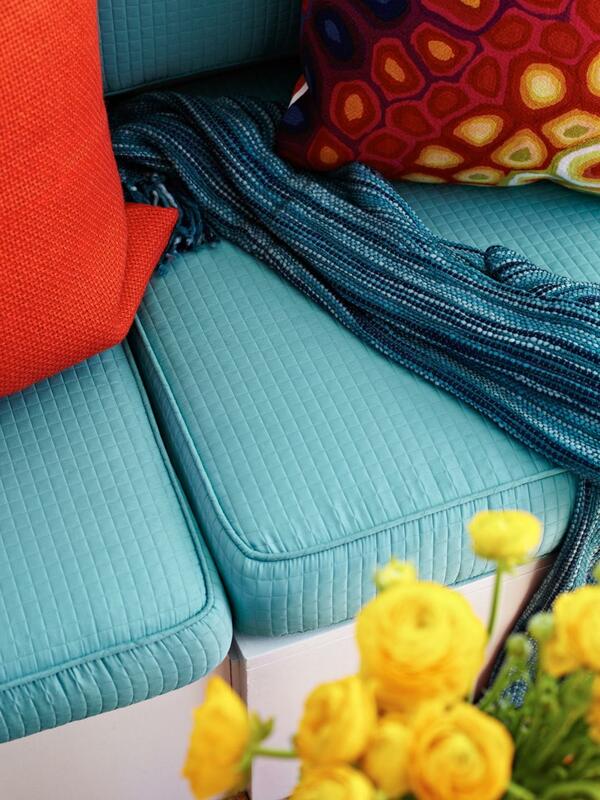 with the turquoise detail. Will all my being I HATE brass, ugh. Don't forget about that turquoise stove though from Instagram lol. Yeah that is true about the instruments and doo-dads. If ya can't change it, work with it. Hahaha I read typonese, there was one in my comment also that I just spotted With* no will lol. I just love the dog in your lead photo. It looks like an Italian Greyhound like mine! Or, at least a mix. I look forward to seeing how you manage the new (beige and wood) elements in your boat, because I know whatever you do will look fantastic. I absolutely love the rust and navy carpet under my domain. Where did you find it? Thanks!